Lemon Brands stopped by to experience the opening of Tower 49, WeWork's largest global space. The soiree was held in a beautiful marble gallery showcasing art by Friedel Dzubas. 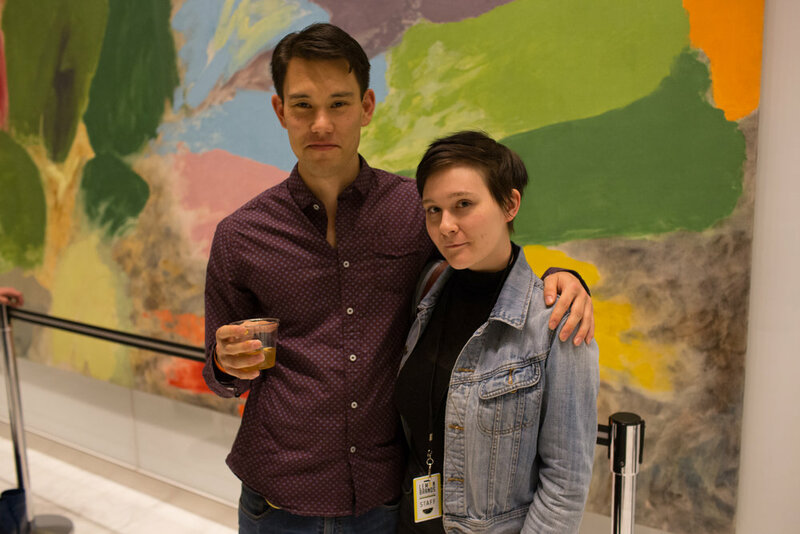 We sipped on cocktails and enjoyed live music by the Ben Katz Trio. We eventually joined the party upstairs as we were able to get a tour of the new office space. Congratulations to WeWork for opening a new location!